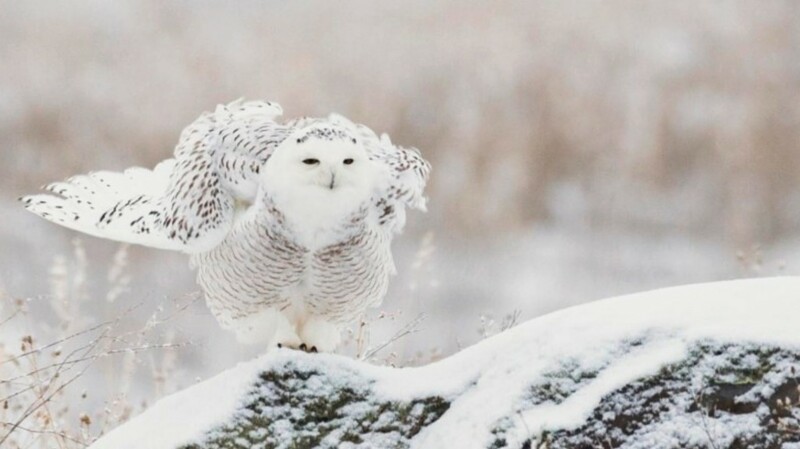 What are the chances of getting the Snowy owl cam back? “If you would be kind enough to forward this suggestion. Thank You. Was wondering after the GHO knocking off one of the Charlo fledglings off the perch, if it is only territorial which does make sense. Is it maybe because the fledglings are flying around their area now over by the owl’s nest this year checking everything out? And are the fledged owlets still around, usually they are around until the fall…?